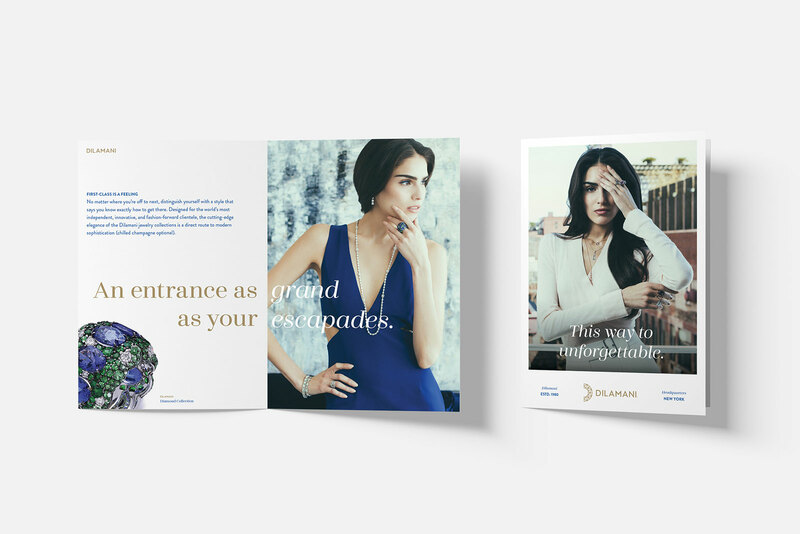 Who wouldn’t want to partner with a New York-based luxury jewelry designer? 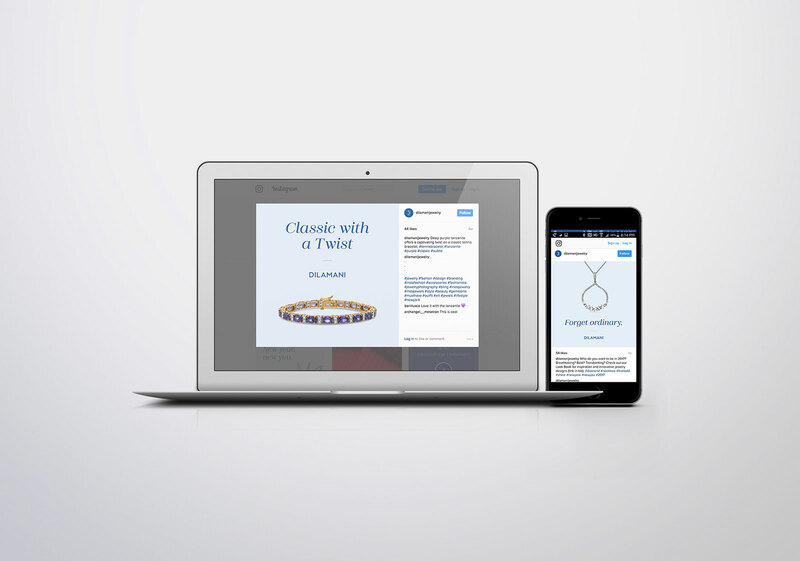 DropLeaf eagerly came alongside to craft moving brand messaging and copy, as well as to assist with social media efforts for the upscale jewelry company. 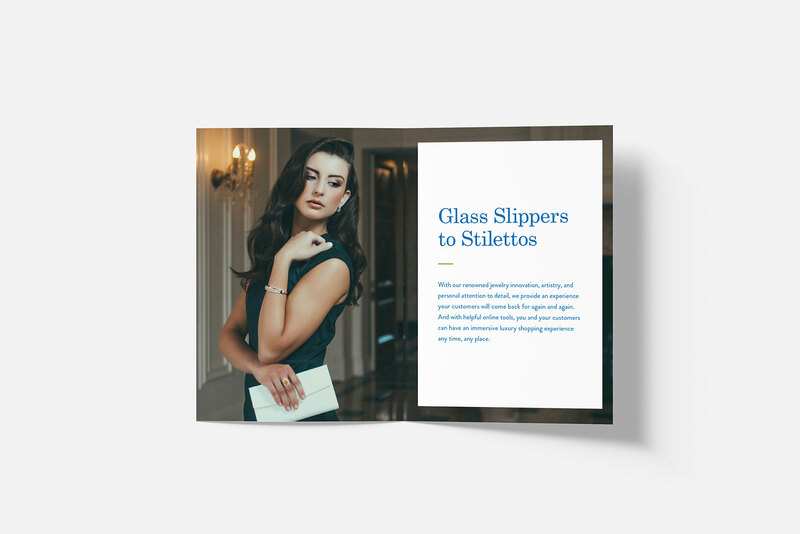 Our words have been featured in all kinds of Dilamani media including mailers, web copy, client emails, postcards, trunk show invitations, and more. We also co-lead Dilamani’s social marketing efforts, helping to direct strategy and handling the writing of all Instagram, Twitter, and Facebook posts each month. In 2018, we helped promote the fact that Dilamani’s stunning pieces were being featured on several episodes of ABC’s The Bachelorette.